Subaru buyers tend to lead a fairly active lifestyle. That’s just how it goes. With Subaru Genuine Accessories, it’s that much easier to get everything you want out of your Subaru and make the most of every adventure and opportunity. Check out Subaru’s extensive list of genuine accessories built specifically for your Subaru model today at Ogilvie Subaru. You won’t be disappointed with the accessories we have in stock and our special deals and promotions that make it easy to save when you buy a specific part or accessory. And now let’s take a closer look at just some of the Subaru accessories that stand out among our clients. If you need your Subaru to do something specific, contact us today and let us know. Chances are there’s a Subaru accessory for that. From the new Subaru Forester and Ascent to the Subaru Impreza and Subaru Outback, there are accessories for every model and trim. Transportation accessories including everything you need to make your Subaru even more versatile. 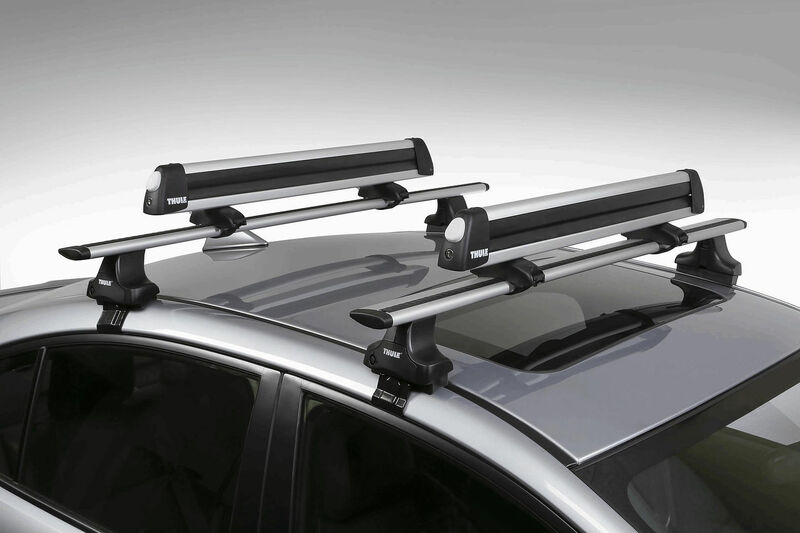 Transport accessories include bike racks, ski racks, cargo boxes and all of the rails and attachments needed to safely install these accessories. They also include cargo organizers and roof boxes. Keep your Subaru in perfect condition with a range of accessories designed to protect its interior. 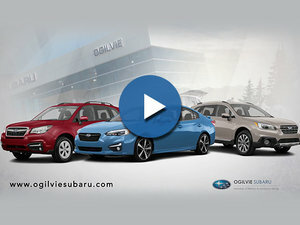 Ogilvie Subaru offers cargo mats, all-weather mats and even mat protectors for summer. We also have pet transport systems and pet protective accessories. If you want to give your Subaru that added touch of exclusivity, check out our wheel and design accessories. Available on every Subaru model including the sporty Subaru BRZ and Subaru WRX, these accessories will give your vehicle that extra touch of uniqueness that trully makes it yours. 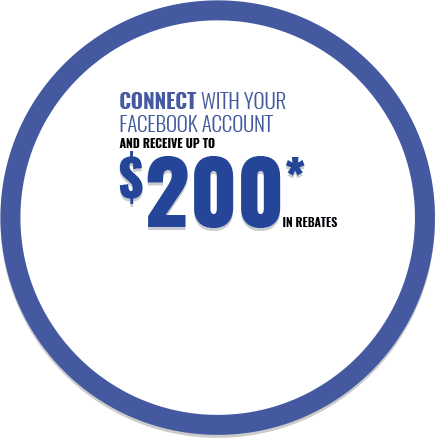 To learn more about specific Subaru parts and accessories, contact us today at Ogilvie Subaru.